The sixth edition of the Soft Economy Festival will take place between 3 and 5 July 2018 in Treia (MC). The plenary exhibition and the thematic conferences, promoted by the Symbola Foundation in collaboration with the Universities of Macerata, Camerino and the Marche Polytechnic, bring an opportunity for reflection and debate on the subject of territorial regeneration and post-earthquake reconstruction, sustainable development of internal and green community areas, identity and culture. As usual, the Symbola Summer Seminar will follow the Festival, being held on 6 and 7 July, and it will be dedicated to the theme of "Cohesion is competition. Challenging fears, isolation and inequality to build a better future". 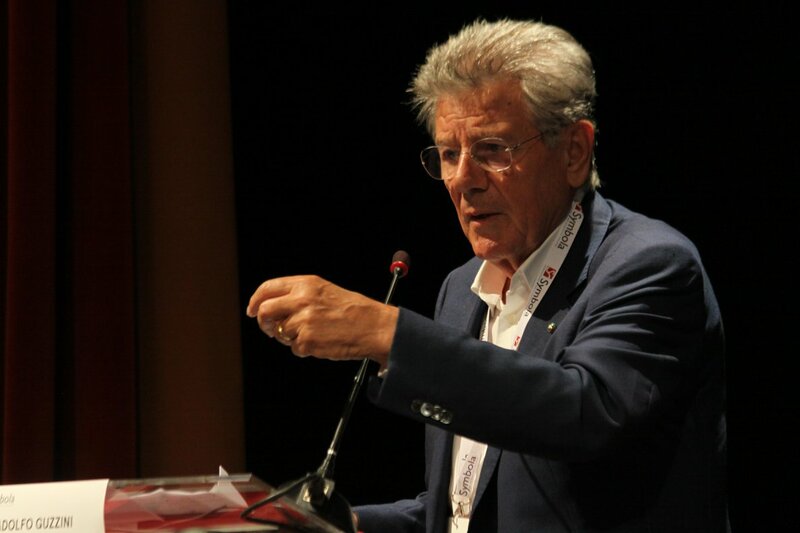 Adolfo Guzzini, President of iGuzzini illuminazione and member of the Foundation for Italian Quality, participated in the debate "Move on from the emergency state, start the reconstruction" held at the Teatro Comunale on 3 July.